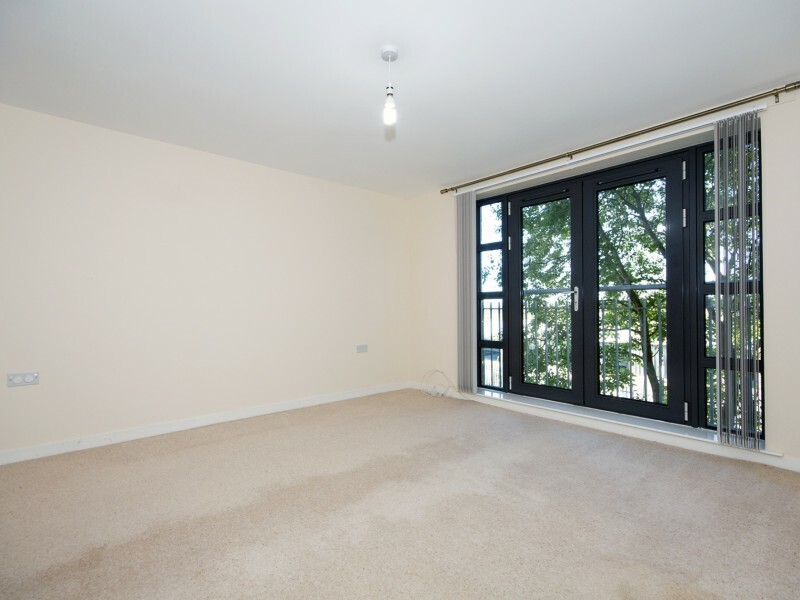 Three Bedroom First Floor Apartment with Allocated Parking Space in a Quiet Modern Development. 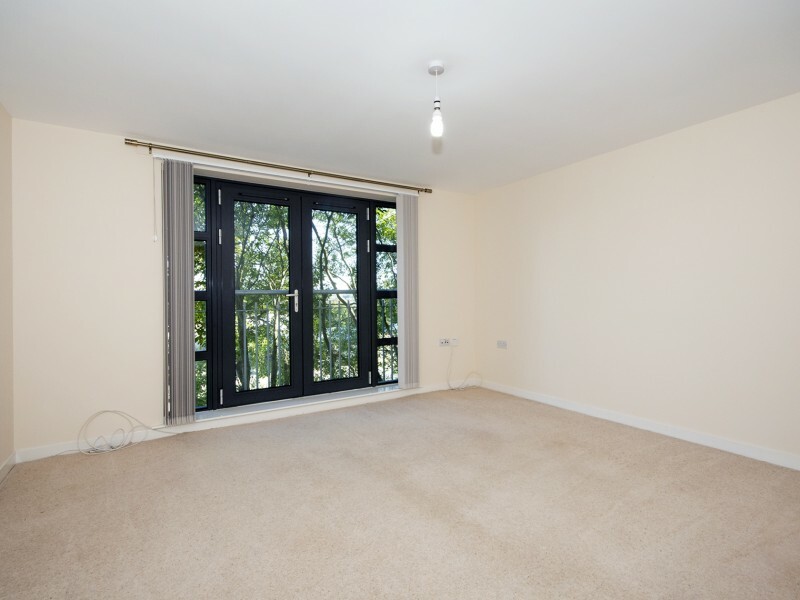 Living Room with French windows to the front, fully fitted dining Kitchen with white goods. 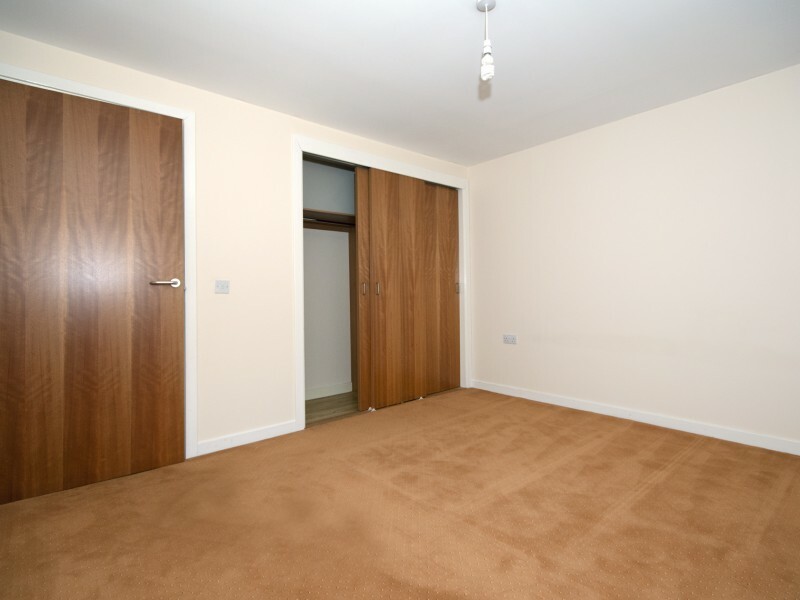 Master Bedroom & Bedroom 2 both benefit from fitted wardrobes with sliding doors. 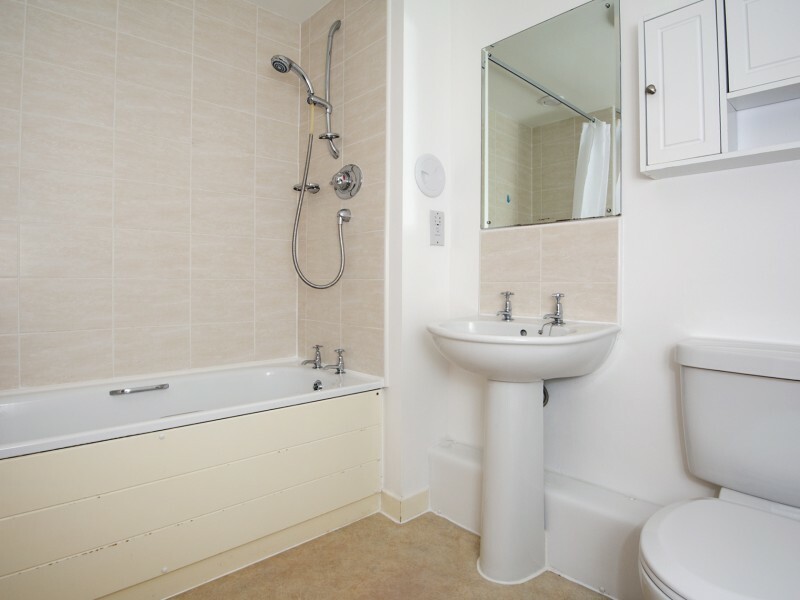 Bathroom is fitted with a white three piece suite incorporating a shower over the bath. 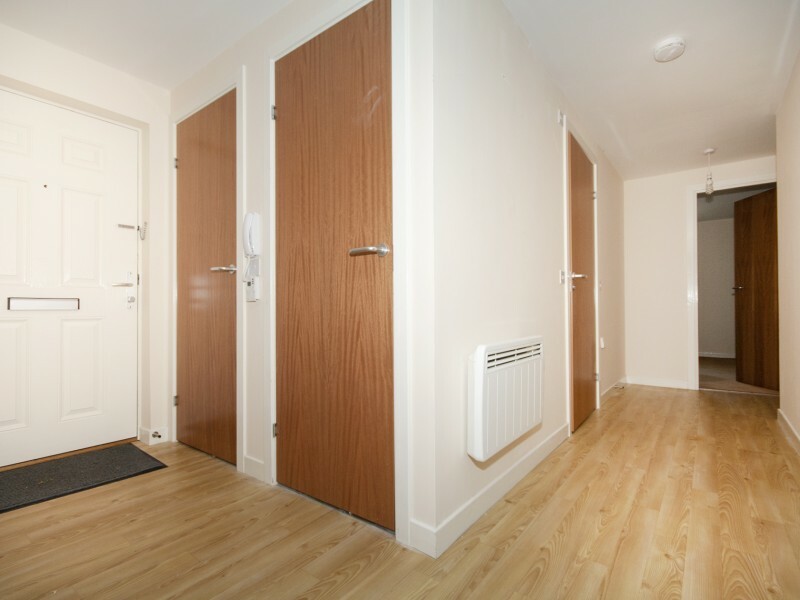 Entrance hallway with two large built in cupboards. 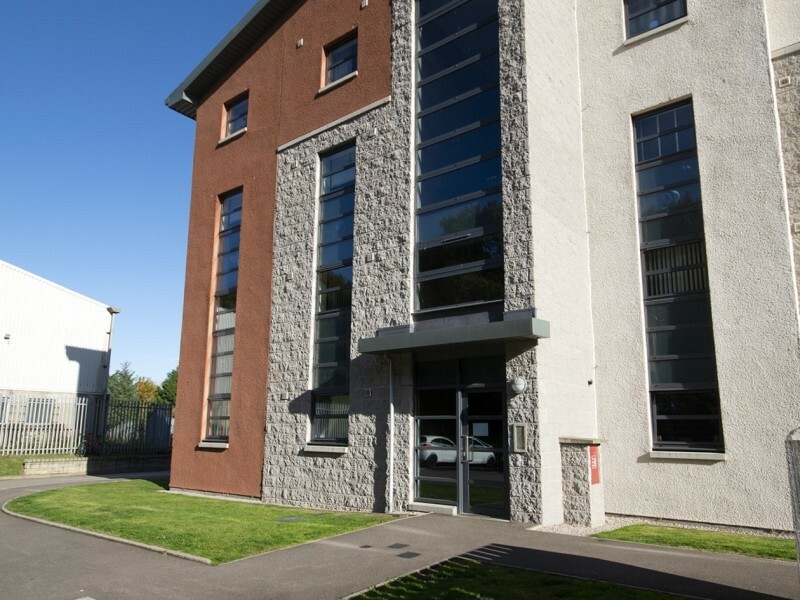 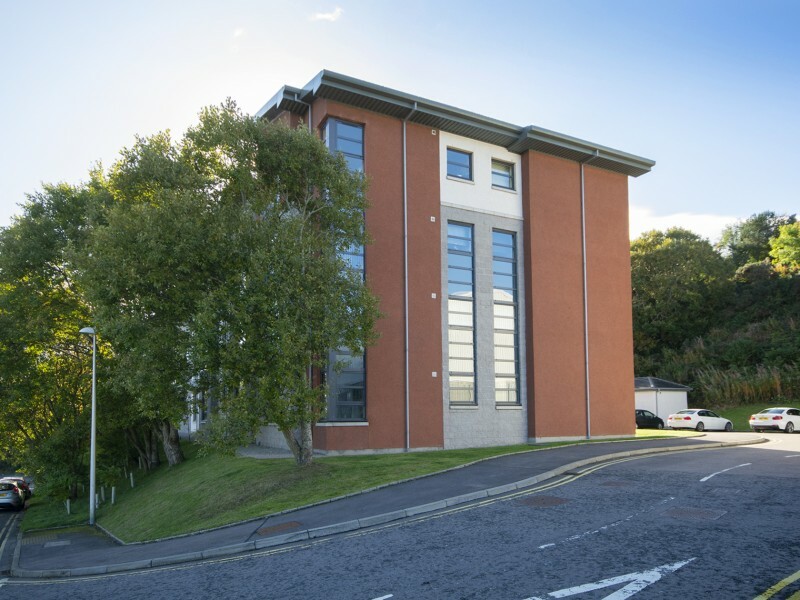 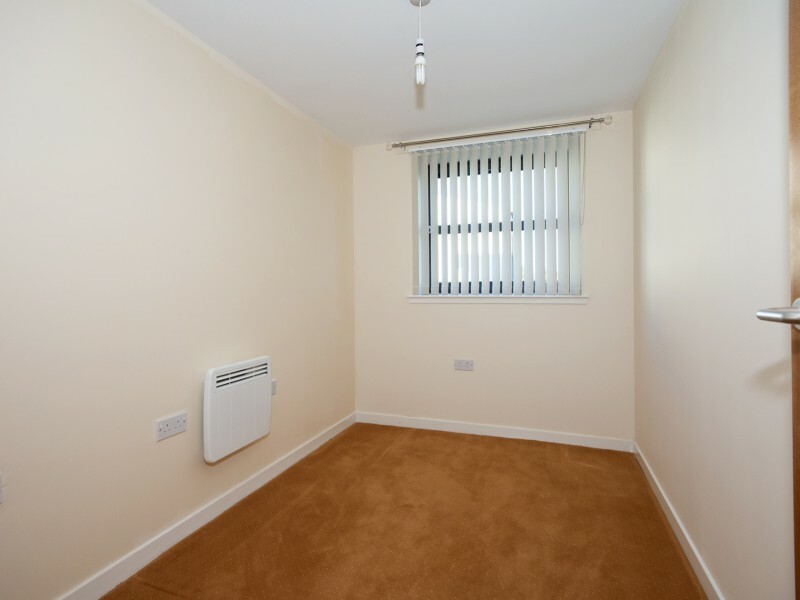 Heating is provided by Electric Panel Heaters.The property is located within a well maintained communal building which is protected by a security entry system and there is an allocated parking space in the residents car park together with ample visitor spaces. 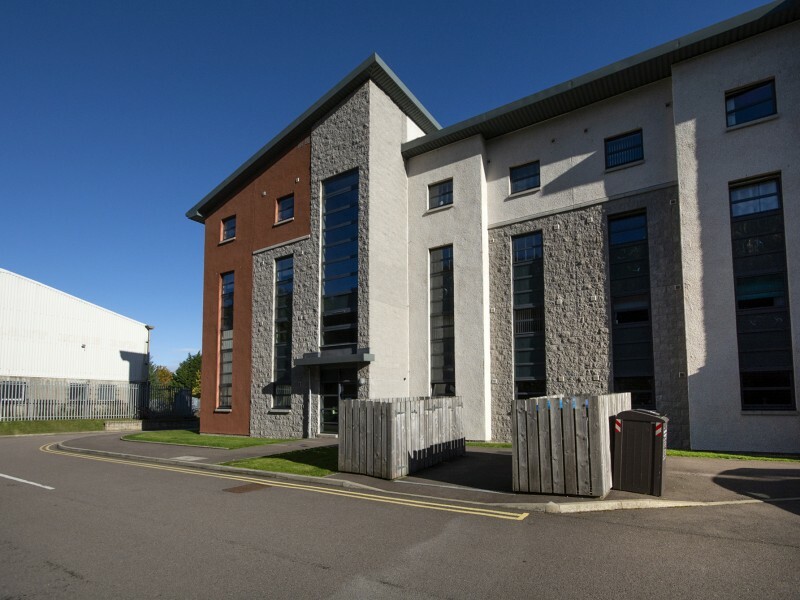 Bucksburn is a popular residential area which is well served by local shops, public transport facilities and Primary and Secondary Schools, with the area offering easy access to Aberdeen City by a variety of arterial routes and also being convenient for the Airport and oil-related offices at Bridge of Don and Dyce.